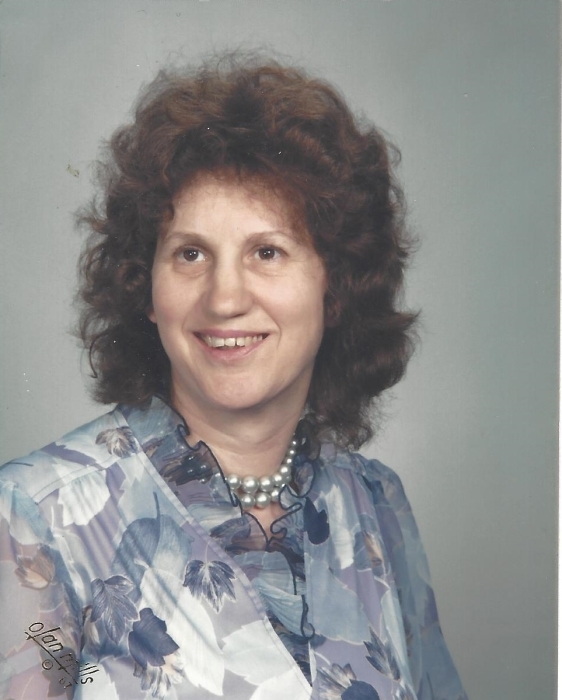 Sharon E. Silverthorn, age 77, North Branch passed away on Thursday, May 10th, 2018 at home with her family by her side. Sharon was born on April 23rd, 1941 in Croswell, the daughter of Raymond and Mary (Demary) Jolley. Sharon graduated from Croswell High School. On June 6th 1964 she married Charles Silverthorn. Sharon was a nurse aid for Home Health Care, also babysit in her home. Enjoyed spending time with family and grandchildren. Took great pride in her family. She was a talented artist at oil painting and loved to play piano. Also enjoyed gardening and reading. Faith was very important in her life and worshipped at the First Baptist Church in North Branch. Sharon is survived by her husband Charles; daughters, Tammy (Brian) Malburg of Attica, Brenda (Ron) Meyers of Metamora, Debbie (John) Ball of Ohio; son Jerry (Mary Alice) Silverthorn; 7 wonderful grandchildren, and 1 great-grandchild sister Noreen (Richard) Shock of Indiana. She was preceded in death by her parents, brother Leonard Jolley and sister Muriel. On Saturday, May 12th, 2018 there will be a Funeral Service at 11:00AM. Visitation at 10:00AM-11:00AM at Blackburn Chapel-Martin Funeral Home. Pastor Joshua Gates will officiate.